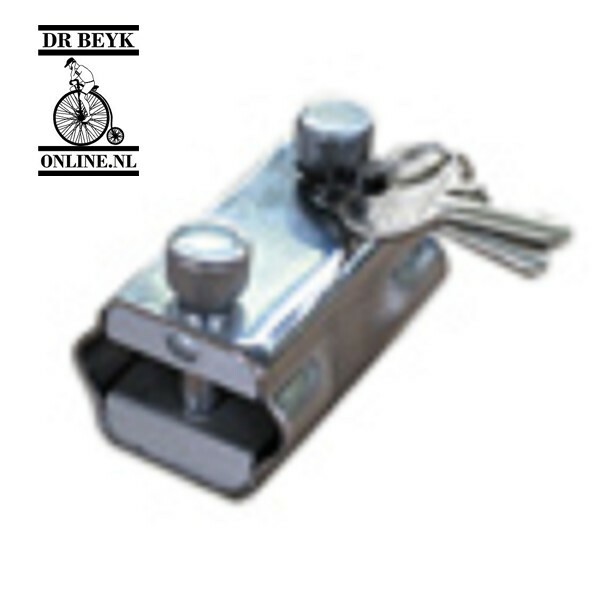 We offer you the best, cheapest and fastest bike lock service in Amsterdam. 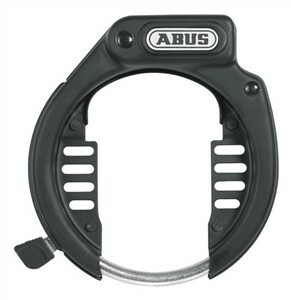 For only €15,- we hurry to your aid to open your bike lock all over town. 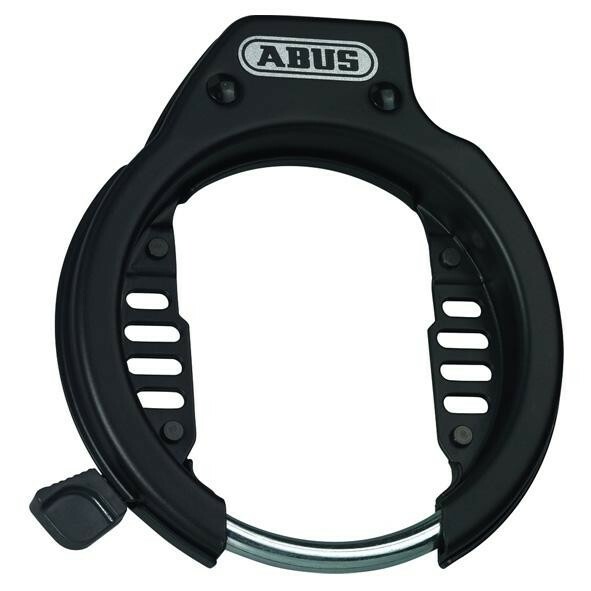 No matter if you lost your bike key or if your bike key broke or got stuck in your bike lock, we always have the right equipment to free your bike in just a few seconds. Our lock service is available from 09-21 and we make it our challenge to help you out after filling in the form. To fill in the form please click the button below. 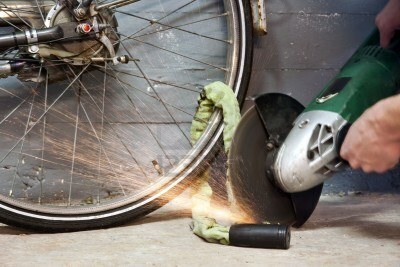 Best, fastest, and cheapest bike lock service in town! 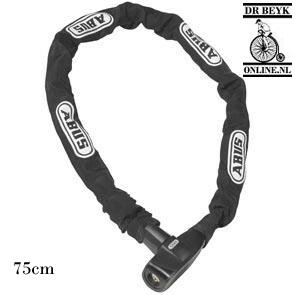 Of course our mechanic carries a big variety of new bike and chain locks that we can fit on your bike right on the spot.